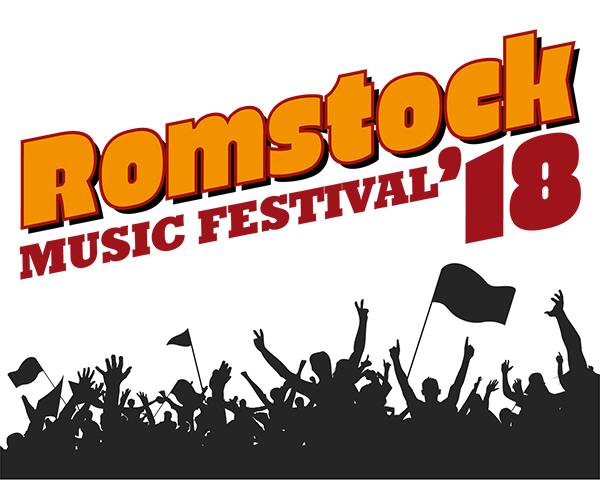 Romstock has continued to grow in success over the past few years. However, because of the increasing focus on safety and security, the legal demands now being imposed by the authorities are rightfully very high and it is becoming much harder and more expensive to organise the festival. Last year many of you will have seen the increased levels of security, paramedic support and the greater emphasis on evacuation routes and signage we have had to introduce. 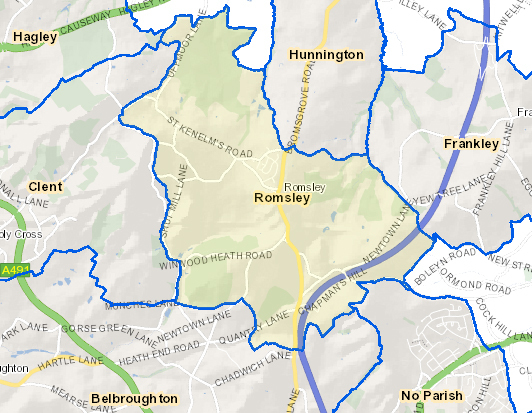 Whilst preparing for this year’s Romstock we have had to face two tough safety decisions around the freedom to bring in alcohol and the exclusion of glass, both of which are frequently banned at other similar events. With regard to the alcohol policy, we know that this is one of the things you enjoy and we have resisted these pressures so you can bring your own alcohol to Romstock in line with the T&Cs that can be found on our website. However, with regards to glassware and glass-bottles, it is vital we protect you and your families from the horrific injuries broken glass can cause. Forbidding glass is now normal and expected practice for this type of music event, and if a severe injury occurred because of glass, the licensing authorities are unlikely to grant us the necessary permissions to hold Romstock again in the future. For this reason, we will be enforcing a no glass policy at this years Romstock; please decant any beers, wines or spirits into appropriate plastic containers. We do understand that this is an added inconvenience, but it is for your safety and will help protect the future of the event. Also, to help minimise the inconvenience to you, we have ensured that the prices at the on-site bar are competitive, and we have published a price list below.